On this day in history, 20 YEARS ago, the very first domain name was registered. Most of us weren’t sure what the World Wide Web was. Even email was pretty new to most of us, and the “at“ symbol… the WHAT symbol?! Good thing there were people who were passionate about this stuff and paved the way for the rest of us. Here are 10 Famous Internet Firsts that had a tremendous impact on the evolution of the Internet. 1. 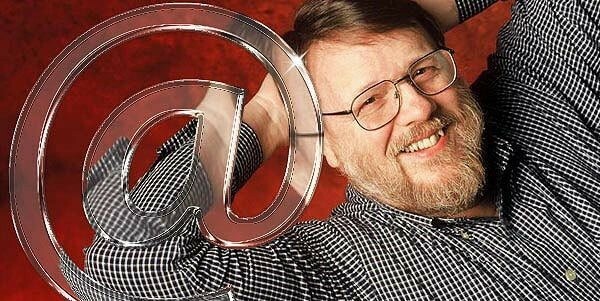 On this day, March 15, 1985, Symbolics.com was the first domain name ever registered by the Symbolics Computer Corporation in Massachusetts. In 2009, the domain was sold to XF.com Investments. Today, it is a historic site that offers unique business and Internet history facts. This year, 2015, is it’s 20th anniversary! 3. The first website went live on August 6, 1991 and was dedicated entirely to information about the World Wide Web. 4. The first picture ever posted online was posted by Tim Berners-Lee (inventor of the World Wide Web) of a comedy band called Les Horrible Cernettes in 1992. 5. Ted Leonsis sent the first AOL Instant Message to his wife on January 6, 1993. It said, "Don't be scared ... it is me. Love you and miss you." His wife replied, "Wow ... this is so cool!" 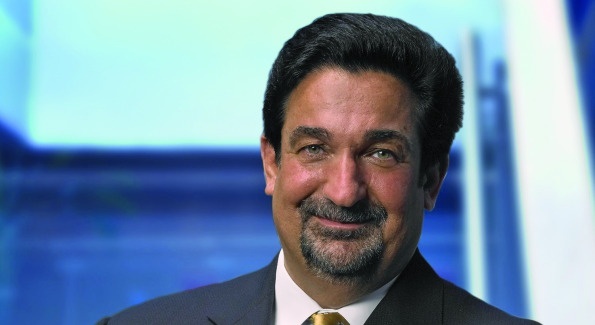 Ted Leonsis went on to become AOL's Vice Chairman. 6. The first online banner ad was run in October 1994 by Joe McCambley. It was run on HotWired.com and was for the promotion of 7 art museums, sponsored by AT&T. 7. The first words spoken on Skype were in Estonian by a member of the development team in April, 2003. He said, “Tere, kas sa kuuled mind?” or "Hello, can you hear me?" in English. 8. The first YouTube video was posted by co-founder Jawed Karim at the San Diego Zoo on April 23, 2005. It currently has close to 19 million views. 9. 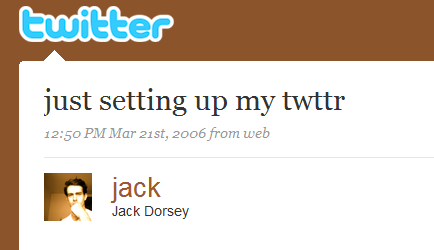 The first Tweet - sent by co-founder Jack Dorsey on March 21, 2006. 10. 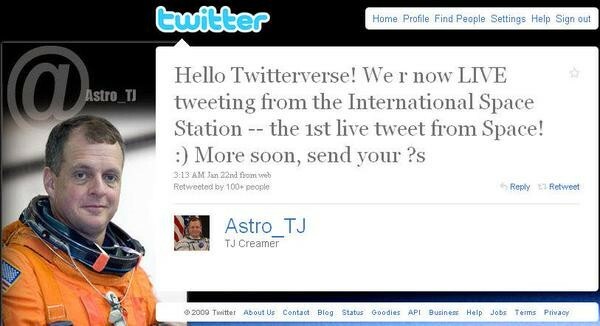 The first LIVE Tweet sent from space by TJ Creamer on January 22, 2010. Up until this point, astronauts would send updates by email to mission control in Houston, who would them post for them. "Hello Twitterverse! We r now LIVE tweeting from the International Space Station – the 1st live tweet from Space! 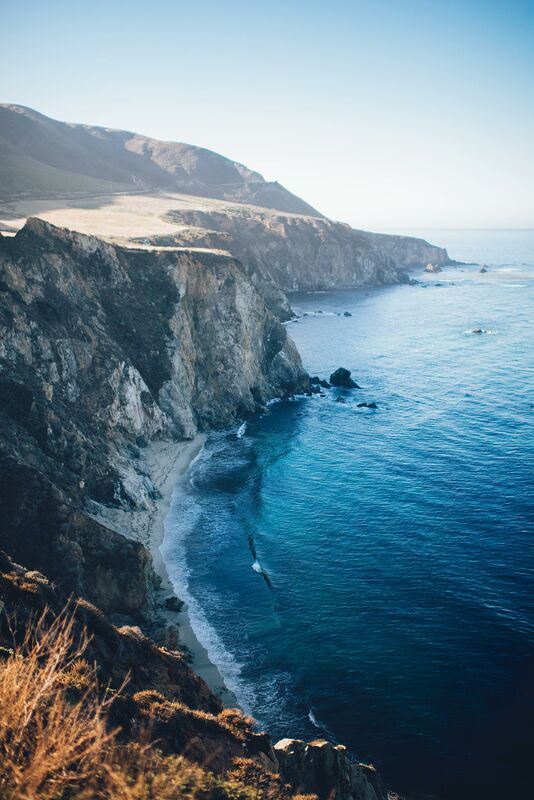 :) More soon, send your ?s"
When I think of people who were ahead of their time, who were willing to take risks, try new things, and chase their dreams, it reminds me of why I started this business. It was to help others do amazing things and live out their dreams. So here’s to all you risk takers who get up early and stay up late to make your own dreams come true!